B.R. 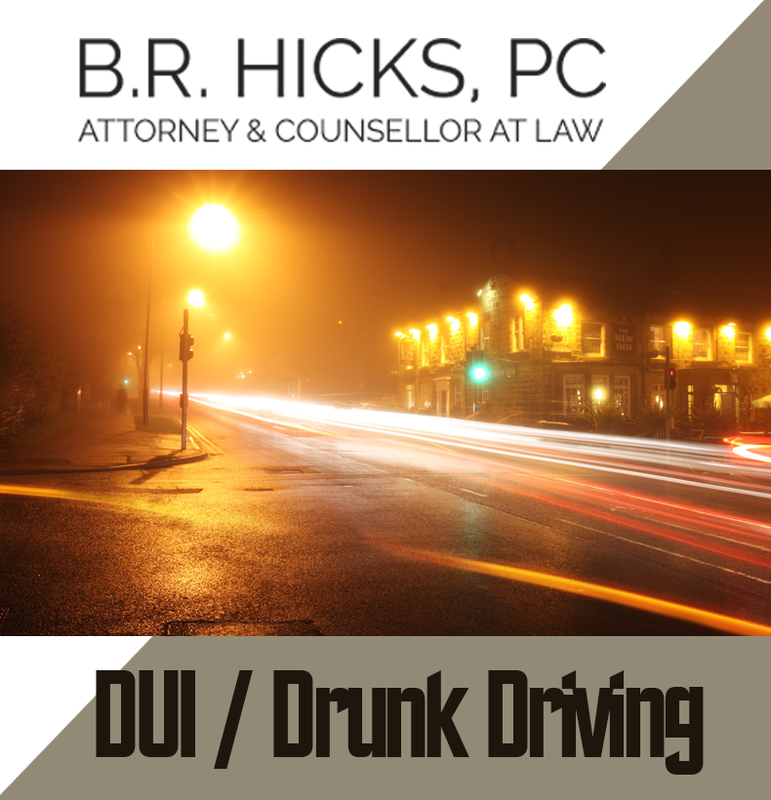 Hicks, PC focuses on two different areas of the law on behalf of its clients. 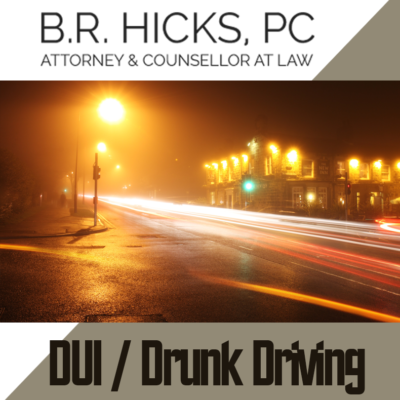 These are criminal defense (including DUI/DWI and traffic cases) and personal injury. If you have been recently arrested or been injured in an accident, call today to schedule a free consultation with Mr. B.R. Hicks, an experienced Fairfax County and Northern Virginia criminal defense and injury attorney. Being charged with a crime can be an extremely stressful experience, especially when it is an individual’s first time being arrested. Defendants are often uninformed about their rights or criminal justice procedures and can unwittingly make things much harder for themselves than they need to be by talking to law enforcement authorities without legal representation. 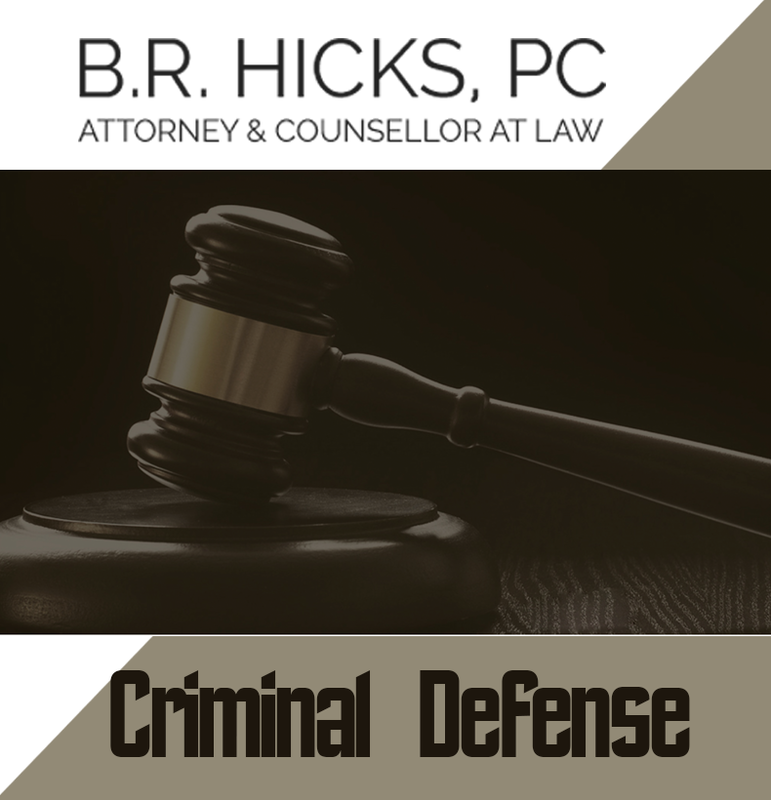 As a defendant in a criminal case, remember that you have the right to be represented by an attorney as long as you are involved with the criminal justice system. 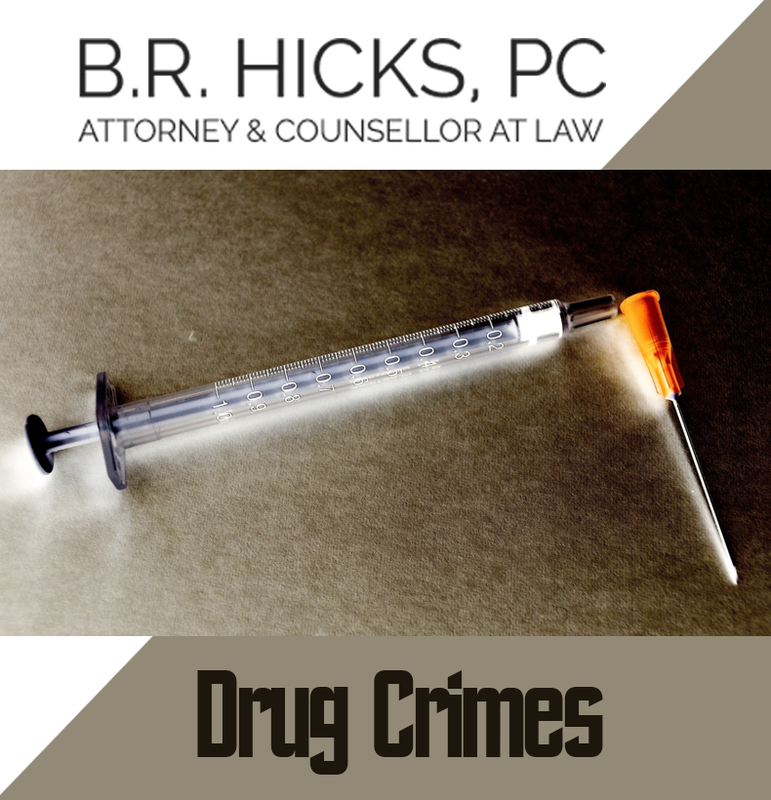 As your criminal defense attorney, Mr. Hicks never suggests that you try to plea bargain unless it is the best way to mitigate the fallout from your arrest. He is fully prepared to go to trial on your behalf and Virginia prosecutors know this. 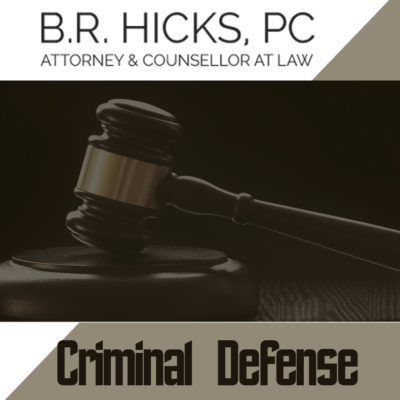 The fact is that prosecutors who are aware that a defendant has hired an aggressive criminal defense lawyer may be more willing to be reasonable rather than get involved in a lengthy and expensive trial that they know they may not win. Mr Hicks ought to know: he spent over twenty years working as a prosecutor, full-time for about 2 ½ years and part-time, one day a week, for nearly 18 years, here in the Commonwealth of Virginia and is well acquainted with both sides of the courtroom when it comes to matters of criminal defense. If you’re worried about what you can do to protect your freedom and your future after an arrest, take action and contact B.R. 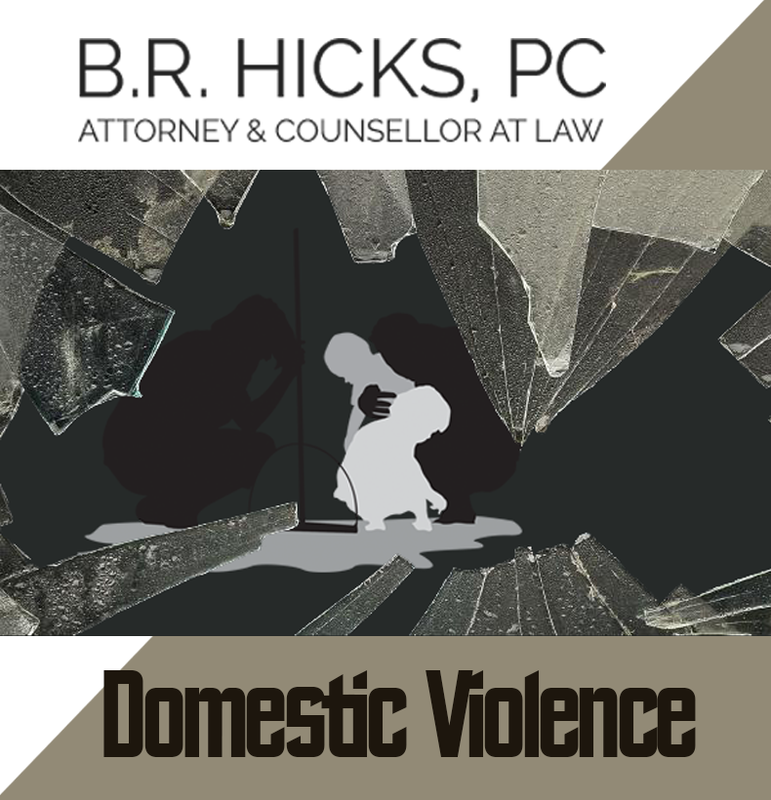 Hicks, PC today to get started on your criminal defense.